I've never been one for creating fabulous, fancy cupcake icing. This is not for lack of kit. I have more piping gizmos and gadgets than the average Lakeland store. Heck, I have more cupcake piping paraphernalia than Mary Berry has cookbooks to her name. It's just on the occasions I've practiced, unless under close expert supervision (see Eric Lanlard's cupcake decorating class four years ago) I've been, honestly, rubbish. It quite frankly looks like someone half my age three years of age has had a good go decorating these cakes. Yes I need to practice. But I also have lists of lists of cakes and recipes I really, really want to try first. That don't involve piping bags. Not even those beginner piping bags that offer the most control and the most convenience since Mary Berry first published 'One Step Ahead'. Therefore most of the cupcake recipes you'll see on What Kate Baked have a rather more simple, shall we say 'rustique' water based icing. (By saying the French 'rustique' rather than 'rustic' I hope to convey far more of a sophisticated, refined icing. Hasn't worked, has it?). 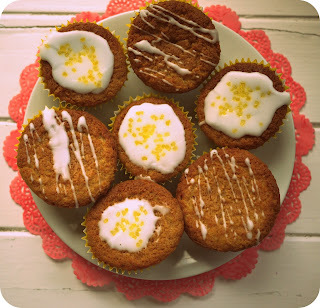 With this month's Tea Time Treats (hosted by yours truly, master-piper me) being 'Cupcakes, Muffins and Fairy Cakes' I was inspired by the warmth of the Spring to create these Honey and Orange Blossom Fairy Cakes. 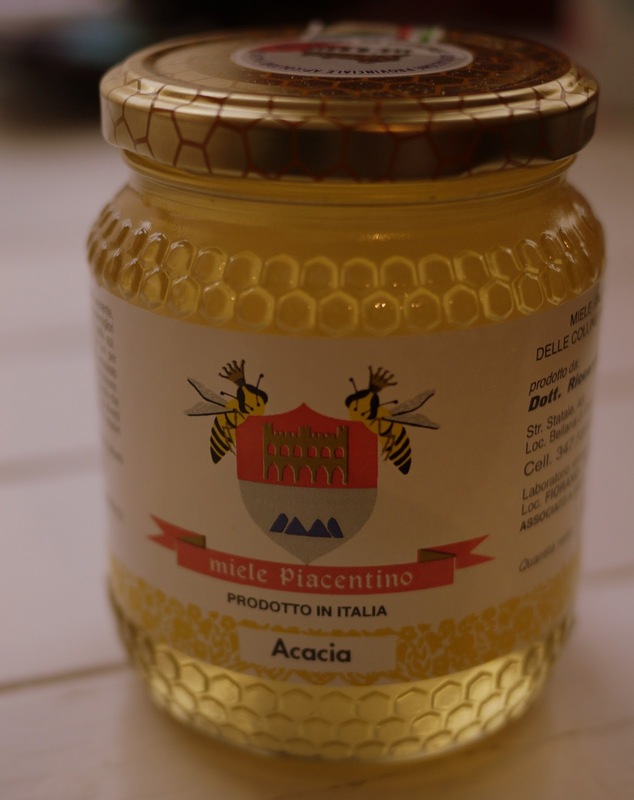 The kind folk at the 'Rediscover Italy' Project sent me this artisan honey from the Emilia Romagna region (a part of Italy where you can find UNESCO District) to sample and use in these cakes. Lovely it was. There are still twenty four whole hours to enter this month's Tea Time Treats. Simply add your entry here. I bet these taste delicious. I'm not a fan of too much icing so I like the rustique look you've gone for! 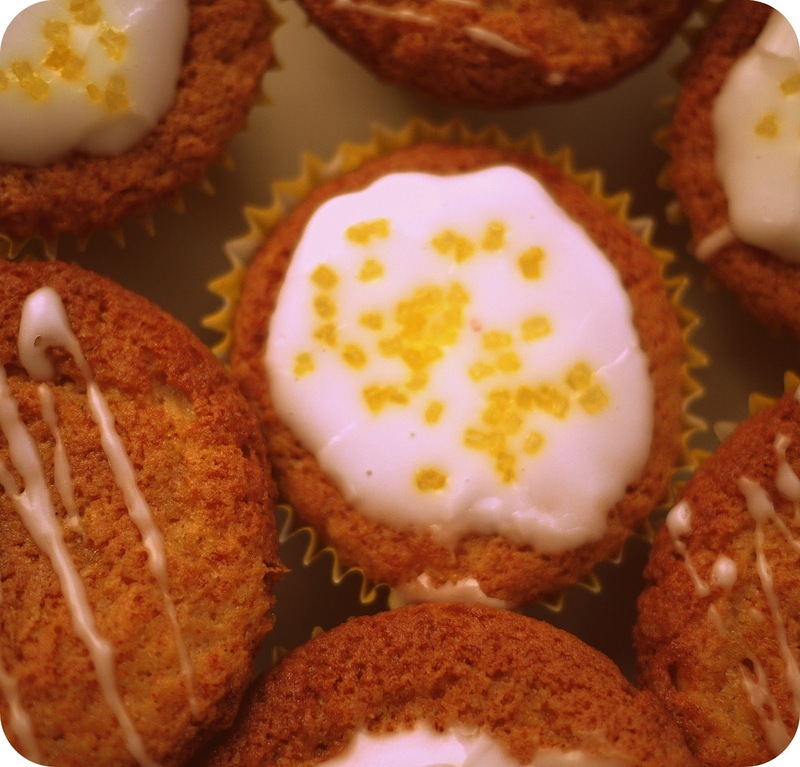 I love the use of orange blossom water in your muffin. I will try these muffin in mu little kitchen in the future. Do not worry about the decoration, your stomach can not see it. 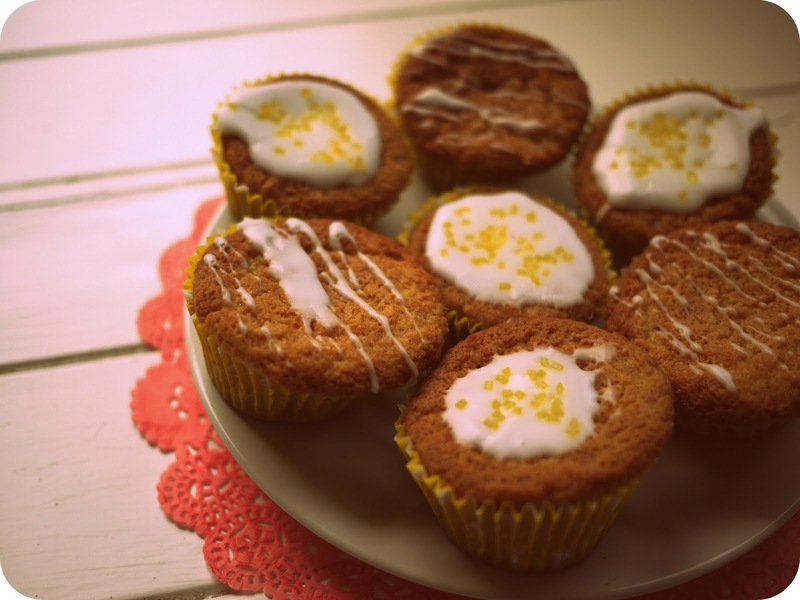 These sound delicious :) good old fairy cakes! I really like the drizzle effect - it looks delicate. Like others, I sometimes find icing a bit overpowering.